Thank you for visiting our website. If you don't already know us, it would be good to meet you and welcome you to our church community. Details of events and times of worship are in our Calendar. Please explore the website using the main tabs and links or the ones which you find attached to this and other pages - to help discover more about us! You are most welcome to come and join us at any time - we have some special times of worship during Holy Week, in the week leading up to Easter Day which is April 21st this year! Walk of Witness, begins at 11am - shared with other Christians - starting from Westbury Gardens and finishing at Christchurch. 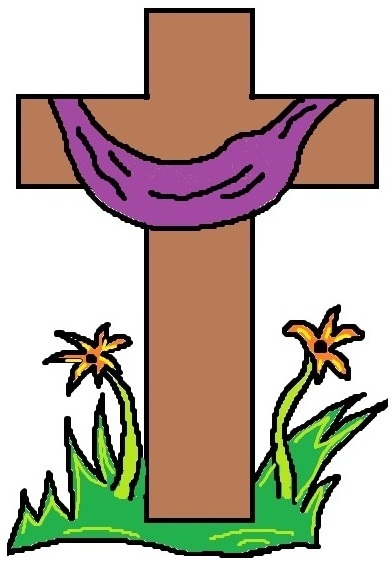 Easter Day, April 21st: 10.30am in United Church: All Age Worship with Holy Communion, led by our Minister Revd Heather Wilson.